Geneva – Saudi Arabia stressed that the suffering of the Syrian people is continuing because of the Assad regime’s brutal crimes and violations of international human rights and humanitarian laws. The Kingdom’s stance was voiced in a speech delivered on Monday by Riyadh’s permanent representative to the United Nations in Geneva Dr. Abdullah al-Wasel at a debate held by the International Committee on Investigations in Syria, an affiliate of the International Human Rights Council. 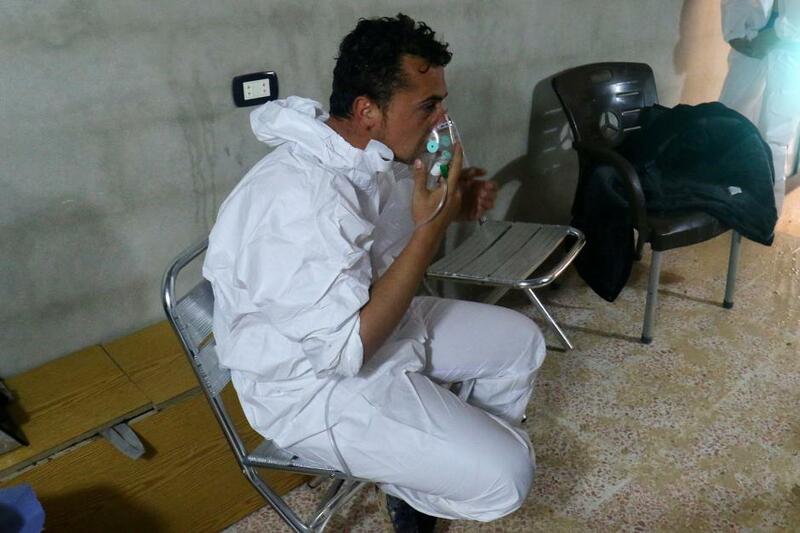 Wasel gave an account on the latest string of violations, citing the use of Sarin and Chlorine gases in opposition-held areas, killing and injuring diozens of innocents, most of them children and women. He expressed the Kingdom’s sorrow to see that most victims were innocent civilians, according to a report issued by the international committee investigating the armed conflict in Syria. Wasel called for creating the supportive environment for the political process, under the patronage of the United Nations, to reach a comprehensive agreement based on Geneva principles and UN Security Council resolution No. 2254 to achieve the aspirations of the Syrian people in building a new future for their country.